Finance has always been a contentious issue at climate change talks, with developed countries failing to deliver on their commitments. 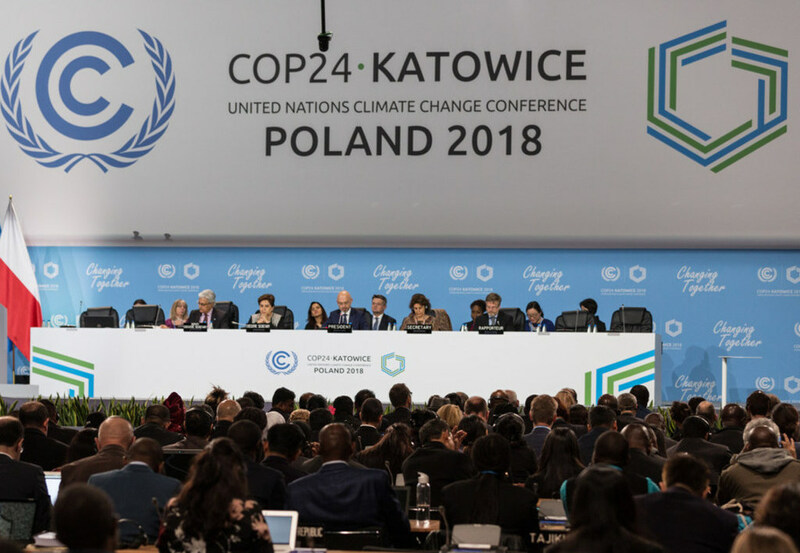 Speakers at a side-event at the annual UN climate talks held in Katowice, Poland, highlighted the linkage between finance and climate ambition, stressing that developing countries will only dare commit themselves to greater emission cuts when they are assured that the monies pledged will come through. By Prerna Bomzan for Third World Resurgence.